Acoustic Research´s LST speaker system was the company´s most advanced speaker system, designed for professional use. Most striking are the LST´s angled sides, differentiating this pair from all other AR speakers. The AR-LST, meaning Laboratory Standard Transducer, uses the same drivers as the AR-3a. 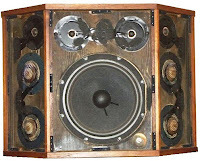 Not only is each speaker equipped with the 3a´s 12 inch woofer, but with four of its midrange speakers and four of its tweeters and has therefor a significantly higher power handling capability. The LST´s output energy can be controlled with a switch, allowing six different levels (spectral energy profiles). AR´s LST-2 is based on the AR-LST, offering similar features, but at a significantly lower price. It has only three available spectral energy profiles instead of the six of the LST. The LST-2 utilizes the speakers of the AR-5, in detail, the AR-5 10 inch woofer, three of its midrange speakers and three of its tweeters. Acoustic Research´s old manual states that the major difference between the AR-LST and AR-LST-2 is that the LST´s bass response extends slightly lower and that its power-handling capability is slightly higher, but at a higher price. The AR-LST has originally been sold for $600. 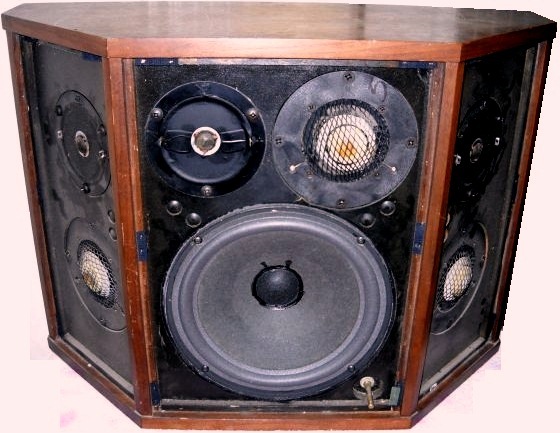 As the speakers are rare and of great value, its highly price did not fall over time. The price of AR´s high-end speaker depends on its condition and can be everywhere from a few hundred up to a few thousand dollars. 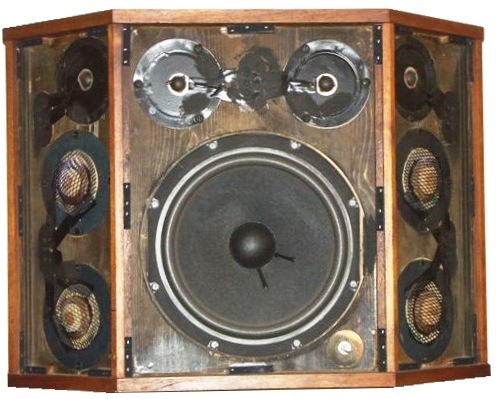 A decent pair of LST speakers will cost around $1500, but they have also been sold on ebay for over $2500 in 2009. If you are lucky, you will find them on ebay, however, they are rarely available for sale. As the LST-2 was the lighter, smaller and cheaper version of the LST, they have been sold in higher numbers and are nowadays still available and more affordable. For a good pair of LST-2 you will have to pay at least $500, frequently a little more. On ebay, the LST-2 has been sold for $1020. In any case, prices vary, as the LST, as well as the LST-2 are rare and usually only for sale every other month.